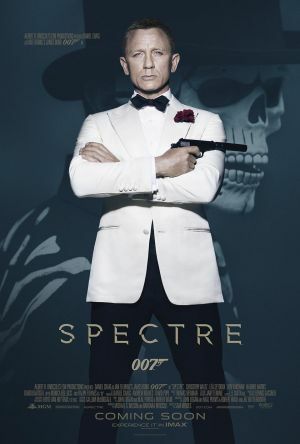 As always, November is our "Bond" month and this year we are screening the most recent Bond movie from 2015, "Spectre"Cert 12A. Starring Daniel Craig as James Bond and Christoph Waltz (Django Unchained) as the baddie. In true Bond style we will be serving Magnum's (the ice-cream kind) and Martini's, shaken or stirred to your liking. Film Club meets the 3rd Thursday of the month at 7.30pm, Bar open from 7.00pm. Free to members, non-members only £3.